Monday, during its Spring Forward keynote event, Apple unveiled details surrounding the Apple Watch, a product CEO Tim Cook describes as “the most advanced timepiece ever created.” The watch goes on sale April 24th, but can be pre-ordered and experienced in-store starting April 10th. Prices range from $349 to $17,000. 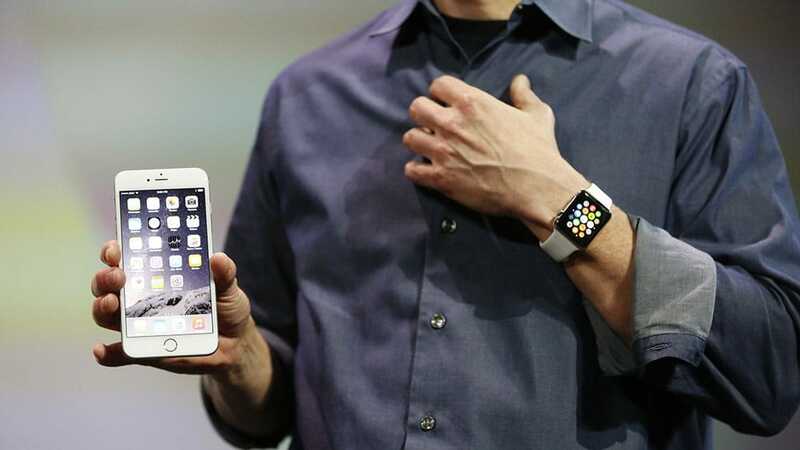 The Apple Watch is Apple’s first completely new product since the iPad. While initial critiques have been mixed, Apple has a history of taking an established consumer product, adding its user-friendly interface and creating something so necessary to modern society consumers wonder how they ever lived without it. This “golden touch” (read: 700 million iPhones sold) makes it intimidating for critics, journalists and bloggers to place their bets against the company. But can Apple make something as personal as a watch mandatory for every man, woman and child? Or is the watch just a niche toy for Apple cultists? 66% of our customers won’t purchase the watch. 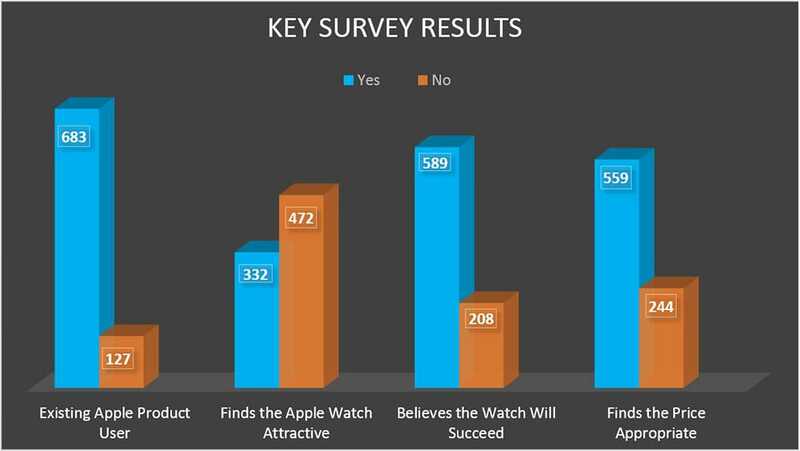 We polled 819 Bob’s Watches customers and 66% said they would not purchase an Apple Watch. 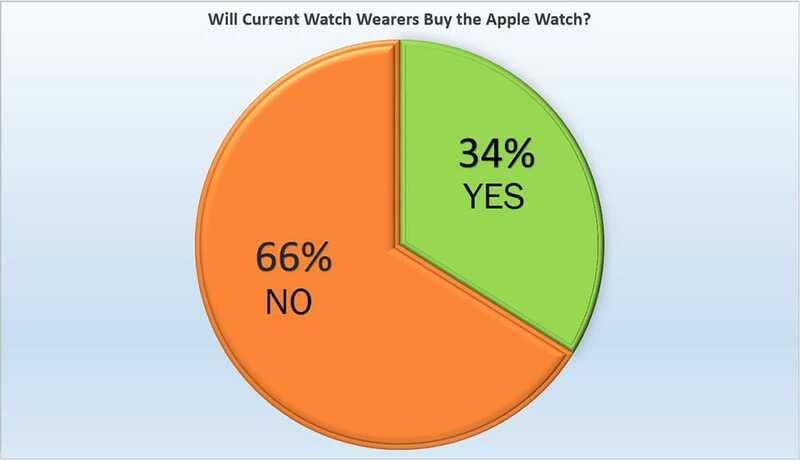 The number says a lot about how far the Apple Watch needs to go to win fans, considering 85% of Bob’s Watches customers are regular Apple users and 84% wear a watch daily. 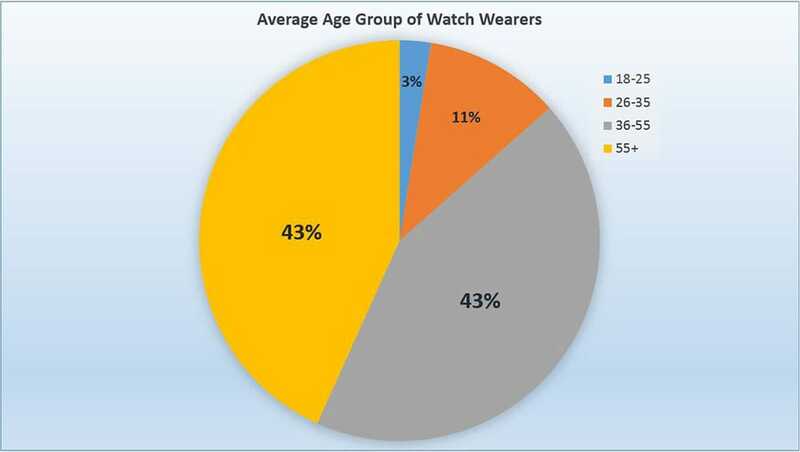 86% of watch wearers are over the age of 35. That sentiment was expressed by many of our surveyees. “I feel connected enough with my phone, and sometimes that’s too connected,” one customer commented, while another expressed that he already has an iPhone and an iPad, so he has no need for a Apple Watch. Many of our customers also expressed health concerns in having a wireless product attached to their body. “Apple has had many successes and few failures. And while no one has ever made any serious money betting against them, we feel [the Apple Watch] will not have the monumental success of the iPhone or the iPad,” says Altieri. Our surveyees think the watch is attractive and priced appropriately, but still have no intent to buy. The short battery life and the short shelf life of Apple products in general was also a big issue for those surveyed: “It’s going to be like the iPhone—a newer and better Apple Watch will be out each year. They won’t keep their value,” said one comment. “I don’t want a watch I have to have paired with my phone that will be outdated in three years,” said another. After polling 819 users we received a number of responses. When asking surveyees if they would purchase the Apple Watch Bob’s received a number of mixed responses, which you can read below. Bob’s Watches is the world’s first and only pre-owned Rolex exchange where consumers can buy, sell and trade used Rolex watches at a truly fair market value. Bob’s believes in complete transparency and publishes the current buy and sell values for each Rolex model, allowing the company to serve as an online marketplace for those who are looking for the best deal. Devoted exclusively to the used-Rolex market, Bob’s Watches prides itself on obtaining stellar results for its customers. The company’s business philosophy is built on integrity and trust – which is exactly why it has become the leading online destination for used Rolex timepieces. And unlike other online watch companies, Bob’s carries an actual inventory of certified authentic Rolex watches: Each and every watch at BobsWatches.com is in stock and ready to sell.